Tenerife will count for the first time in its history with a direct flight from Israel. 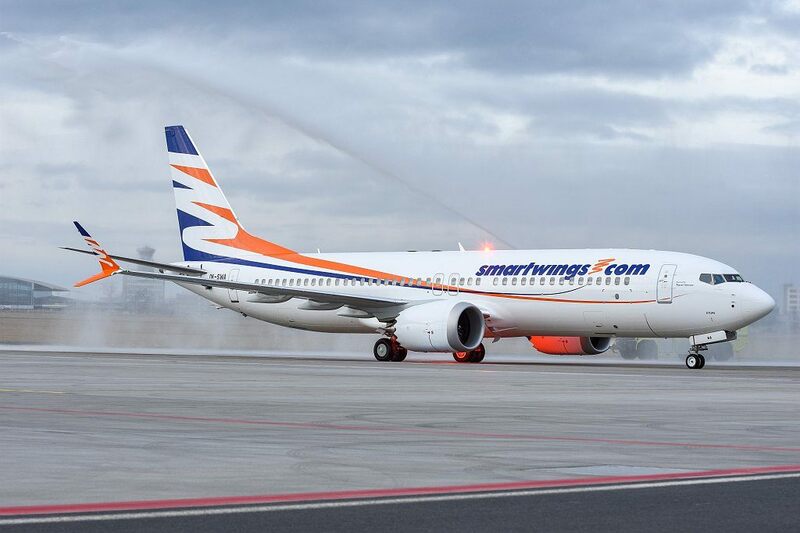 SmartWings, the brand of regular flights operated by Travel Service (the largest Czech airline), starts 27 March 2018, and on a weekly basis, the connection from the Israeli capital, Tel Aviv, and the Tenerife South airport. As of June 9 2018, one more weekly frequency will be added. Czech airline Smartwings is expected to start a direct route connecting Tel Aviv with Tenerife South, Canary Islands. The flights will run weekly, from Tel Aviv Ben Gurion airport, starting from 27 March 2018, on aircraft Boeing 737. 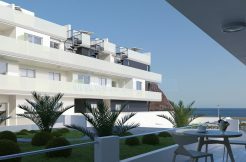 In the same line has been expressed at a press conference by the insular tourism councilor, Alberto Bernabé, who has valued the company’s effort to bet on Tenerife. “We currently receive between 6,000 and 7,000 Israeli tourists arriving on the island through connecting flights in Madrid and to a lesser extent Barcelona, ​​Moscow or Berlin, among other airports,” explains Bernabé, who notes that “with the start-up of the direct flight of SmartWings with Tel Aviv will be put on the market around 15,000 seats, which could double the number of tourists of this nationality “. Lenka Vikova, representative of the SmartWings airline, pointed out that the flight, with an approximate duration of seven hours, will be offered both through tour operators and through direct sales at a price of around 500 euros round trip. This connection will facilitate opportunities for travel agencies that offer vacation products but also tourism for congresses and events, a sector with great potential for the Israeli market. The traveler from Israel is a tourist who fits perfectly into the strategy of the Island. He is a lover of both urban and nature, cultural and historical tourism. It makes a great expense in destination and is encouraged to practice multiple activities. 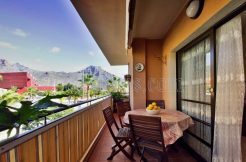 Among the preferences of Israeli visitors arriving on the island (so far through flights with stopovers) is the north of Tenerife, especially Puerto de la Cruz. Your level of satisfaction is very high, as well as your repetition rate. Traditionally, Carnival has been another of the great attractions that travelers from Israel have been attracted to. The flight from Tel Aviv will be provided with a Boeing 737 Max 8 with a capacity of 189 passengers, which will have all the amenities on board, such as Wi-Fi service or movies. Travel Service, with a track record of 21 years, is the largest Czech airline within Czech Airlines (CSA). In addition to the Czech market, it is present in markets such as Slovakia, Poland or Hungary. Last year, I transported 6.3 million passengers in 423 destinations in total. The Cabildo’s commitment to connectivity has led to an important increase in routes and frequencies in recent years that has led Tenerife to be connected with 154 destinations, mostly European, but also African, as well as national and regional. In total, 319 routes operated by more than 70 companies.